With a soft and sweet flavor, the raspberry is used to prepare jams, drinks and various dishes. The raspberry is one of the fruits of temperate climate with higher unit price in the fresh market and high demand in the agribusiness. There is a growing fresh consumption, and therefore demand is increasing constantly. It is a highly perishable fruit, and that’s why the refrigeration is important during the logistics process in order for maintaining the fruit quality. We offer temperature controlled in transit to preserve fruit during transport. Also, our raspberries are presented in two types of packets: commercial packaging or bags (12x125grs or other packing on request).Moreover, our products have the GLOBAL GAP certification in order to offer to the market the tastiest and freshest raspberries. Originally from Mount Ida in Greece, the raspberry ( Rubus idaeus L.) comes from the Rosaceae family which has more than 2000 species. The plant usually grows in temperate countries. The traditional harvests are found mainly in the countries of South America, South Africa, New Zealand, United States, Canada, Mexico and in countries of the European Union. In Spain the season goes from November till June. 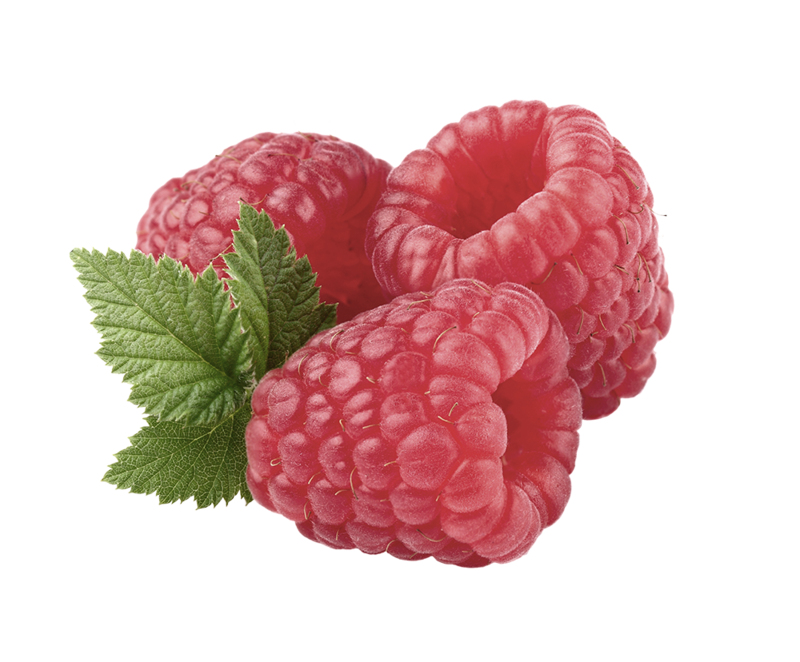 Resistant to low winter temperatures and the strong summer heat, the Spanish production areas of raspberries are mostly located in Huelva, Cáceres, Málaga and Granada. Composed of calcium, iron, potassium and magnesium, as well as citric acid, folate and flavonoids, this fruit is full of benefits. To have an idea, 100 grams of raspberries contain only 36.90 calories and 1.30 mg sodium. iron, 0 mg cholesterol, 44 mg phosphorus, 4.68 g fiber, 200 mg potassium, 30 mg magnesium, 4.87 g carbohydrates, 40 mg calcium, 1.31 g protein and 25 mg vitamin C.
– Strengthens bones and joints due to the calcium.